Intensive research has revealed the important role that camping plays in the educative process of a child, possibly as important as school. In the Jewish world, the role of a summer camp experience is amplified, as it is instrumental in establishing the stages of Jewish identity, especially for those children not receiving a formal Jewish education. 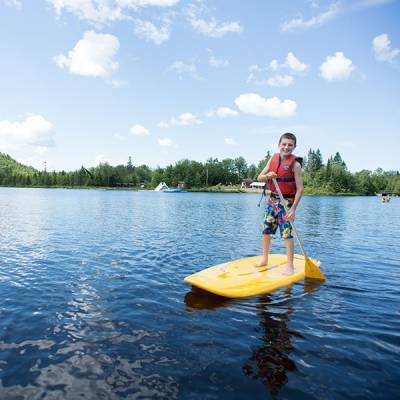 Camp B’nai Brith of Montreal, established in 1921, has remained loyal to its founding charter of providing a Jewish camping experience to the children of our community. 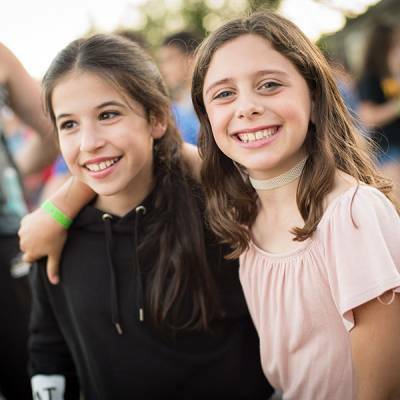 Although the nature of camping has changed what has remained constant at Camp B’nai Brith of Montreal, are the principles of allowing children to develop self-esteem, build Jewish identity, foster friendships, gain independence, and create lifetimes worth of memories. We create an environment offers programs to encourage team building, skill development, and respect of self and others. 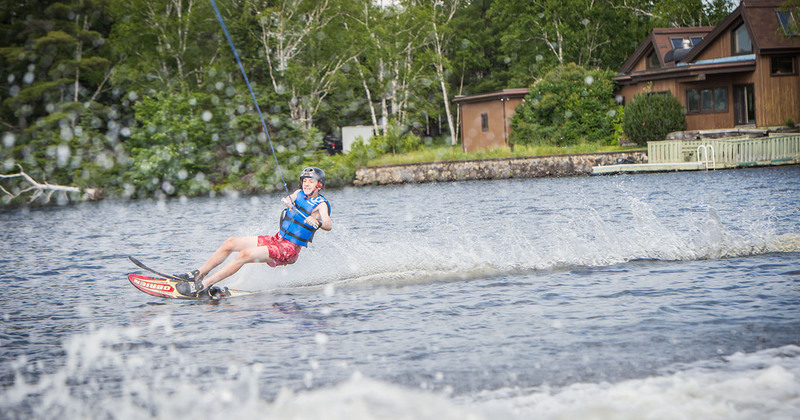 We encourage campers to try new things physically, socially, and emotionally. We form a family atmosphere where we nurture our campers. We provide a place to grow, be independent, and build confidence. We strive to ensure that no child of the Montreal Jewish community with financial need will be denied this camping experience. In addition we offer a dynamic, multi-dimensional program aimed at integrating Special Needs campers and providing inter-generational activities with our Senior citizen program.